Unicorn: Though the unicorn has had many manifestation over history, it is most commonly known as a horse with a single spiral horn protruding from its forehead. The word means 'one horn'. The word is found in the Bible, though in this case most scholars agree it should have been translated as 'auroch', a type of ox that is now extinct. 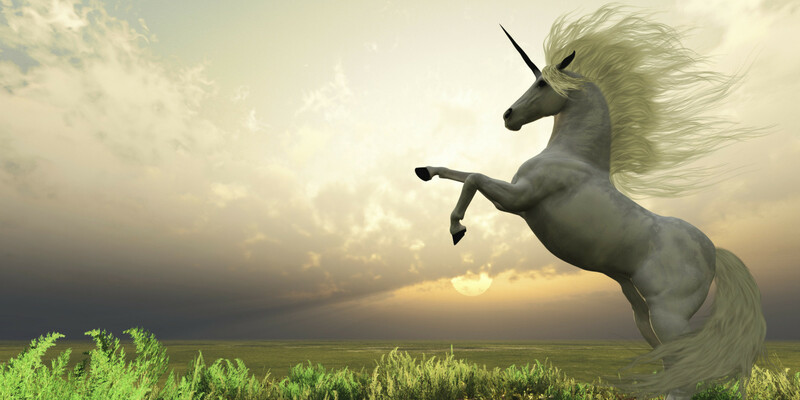 Though unicorns do not appear in Elf Mastery, they do exist but are rare and most likely to flee from any observers. Varis: (VEHR iss) A city of Giants in the vicinity of Alfheim. Varis is a city of husbandry, filled with large beasts such as mammoths. Many residents have small farms within the city limits. Due to the size and number of these creatures, there is a permanent stench that the denizens seem not to notice. Varis has attempted to set itself up as a tourist town, and has yet to understand why their efforts have not seen much success. Vendrik: (VEN drik) A resident of Aspengrove and retired officer of the Elvingaard. He is married to Emona. Victory Hall: The student center at Equinox. It contains Admissions, Registration, Student Council, study rooms, and other offices of interest to the general student body. It is also the location of the New Student Orientations, where students can mingle and pick up their student packages. Vi’ikali Tribe: (VEE ee KAL ee) (Note: In the lizardman language, an apostrophe represents licking one's own eye. As most races can't do this, it is often simply pronounced Vikali). A tribe of lizard folk. Not the largest tribe, but certainly the most active in its relationship with High Haven. Madam Gzoula often acts as emissary for the tribe. VS 1109-B: Ventilation Site 1109-B. The formal designation of the volcano in which Denzig lives. Its schedule for pressure release is once every four hundred years.